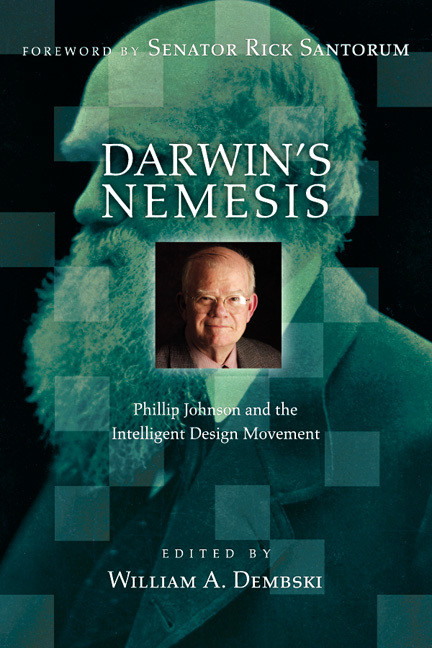 With the publication of Darwin on Trial in 1991, Cal Berkeley legal scholar Phillip Johnson became the leading figure in the intelligent design movement. Exposing and calling into question the philosophical foundations of Darwinism, Johnson led the charge against this largely unquestioned philosophy of materialistic reductionism and its purported basis in scientific research. This book reviews and celebrates the life and thought of Phillip Johnson and the movement for which he has served as chief architect. Editor William A. Dembski presents eighteen essays by those who have known and worked with Johnson for more than a decade. 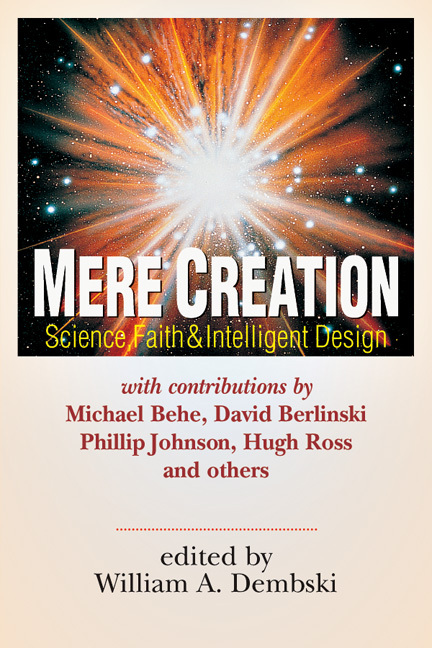 They provide personal and in-depth insight into the man, his convictions and his leadership of the intellectual movement that called into question the hegemony of Darwinian theory. 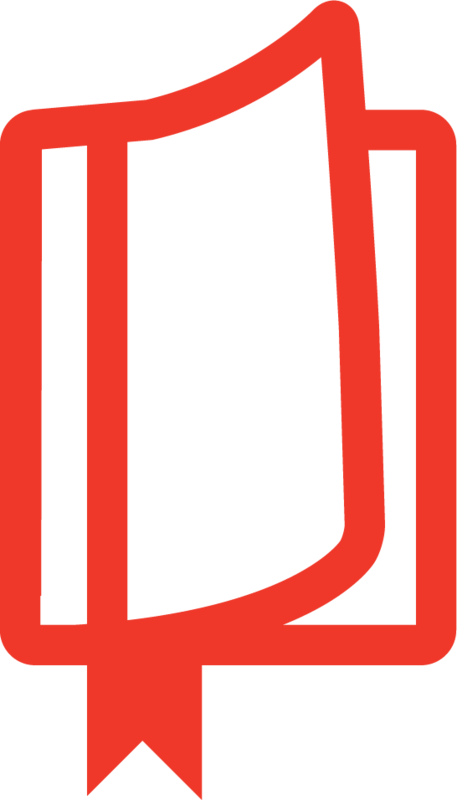 The high quality of essays collected here announces that ID will not disappear anytime soon. In the meanwhile, those interested in gaining "insider" perspectives on the ID movement can do no better than to consult this book. This book is a fine testimony to the human quest for truth. I recommend this book both to friends and critics of ID. 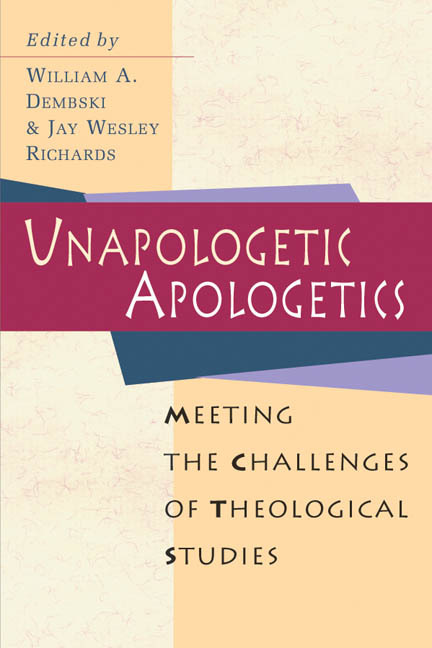 "These essays reveal [Johnson] as an influential strategist and mentor within the ID movement." 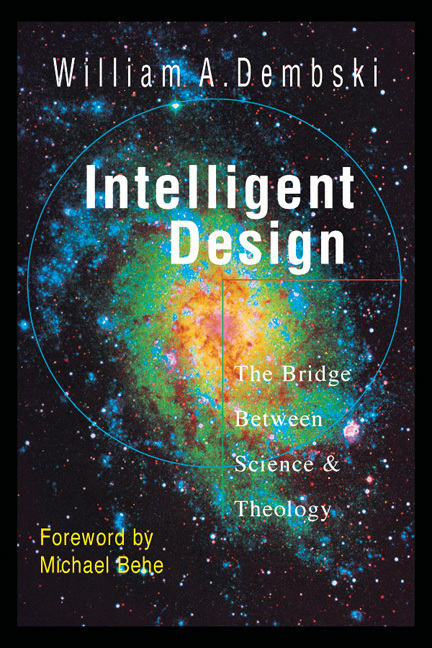 Download more info about Phillip Johnson and intelligent design. 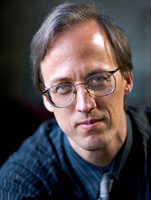 William A. Dembski (PhD, mathematics, University of Chicago; PhD, philosophy, University of Illinois at Chicago) is senior fellow of the Discovery Institute's Center for Science and Culture. He has previously taught at Northwestern University, the University of Notre Dame, and the University of Dallas. 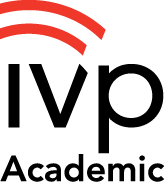 He has done postdoctoral work in mathematics at MIT, in physics at the University of Chicago, and in computer science at Princeton University, and he has been a National Science Foundation doctoral and postdoctoral fellow. 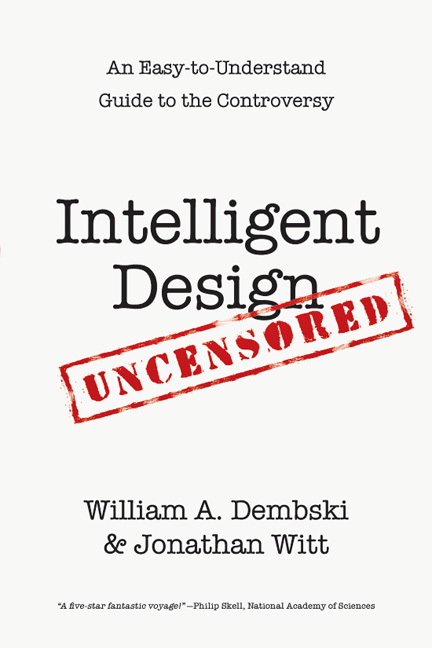 Dembski has written numerous scholarly articles and is the author of the critically acclaimed The Design Inference (Cambridge), Intelligent Design (InterVarsity Press), and No Free Lunch: Why Specified Complexity Cannot Be Purchased without Intelligence (Rowman and Littlefield). 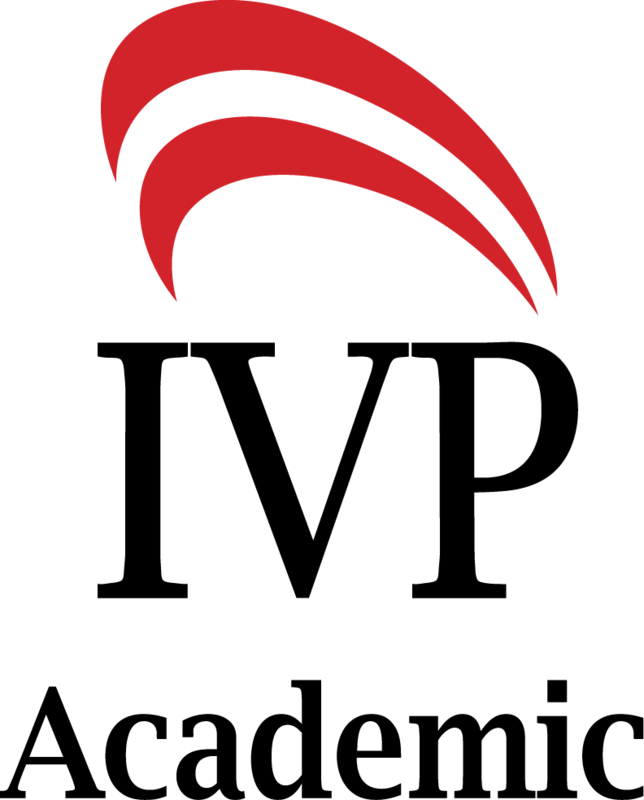 Visit the Discovery Institute for more information about intelligent design and other recent scientific research.